What’s it about? 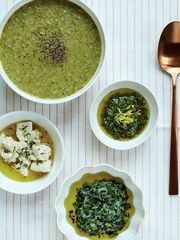 Good + Simple aims to show readers just how simple eating well can be. 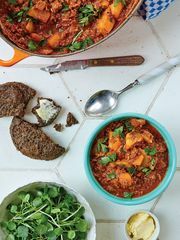 The book is filled with 140 nutritious and exciting recipes to help show readers starting or mainting a healthy lifestyle can be easy and unintimidating. 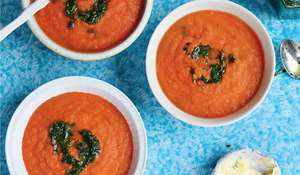 They include recipes for breakfasts, lunches, salads, vegetarian and vegan mains, meat and fish dishes and plenty of desserts, baking, snacks and sweets. 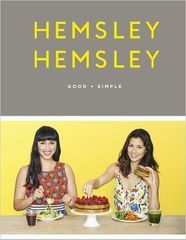 However, the book also offers the sisters' principals of eating well, basic store cupboard ingredient ideas and advice on mindful eating. 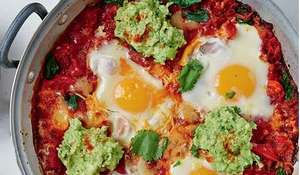 Recipes we love: Huevos Rancheros, Cannellini Bean and Courgette Lasagne, Mum's Beef Sinigang, Cannellini Bean Cake with Chocolate Avocado Frosting. Good book for: Anyone who is seeking easy and affordable recipes that are both nutritious and delicious. 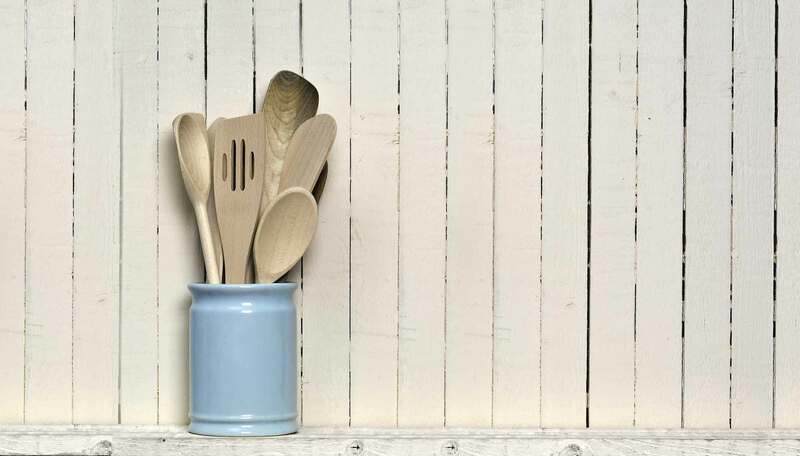 Thanks to pratical tips and down-to-earth advice, Good + Simple will help readers become confident in the kitchen and cook healthy recipes for themselves, friends and family with ease. 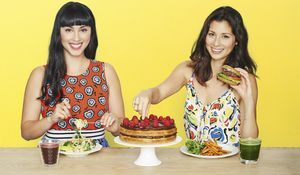 You’ll like it if: You're looking for insprational and tasty healthy recipes that the whole family will love, and won't leave you feeling deprived or short of pocket! 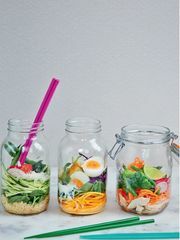 Good + Simple is filled with practical tips such as how to make the best use of leftovers and how to make quick, nutritious lunches to enjoy at work.